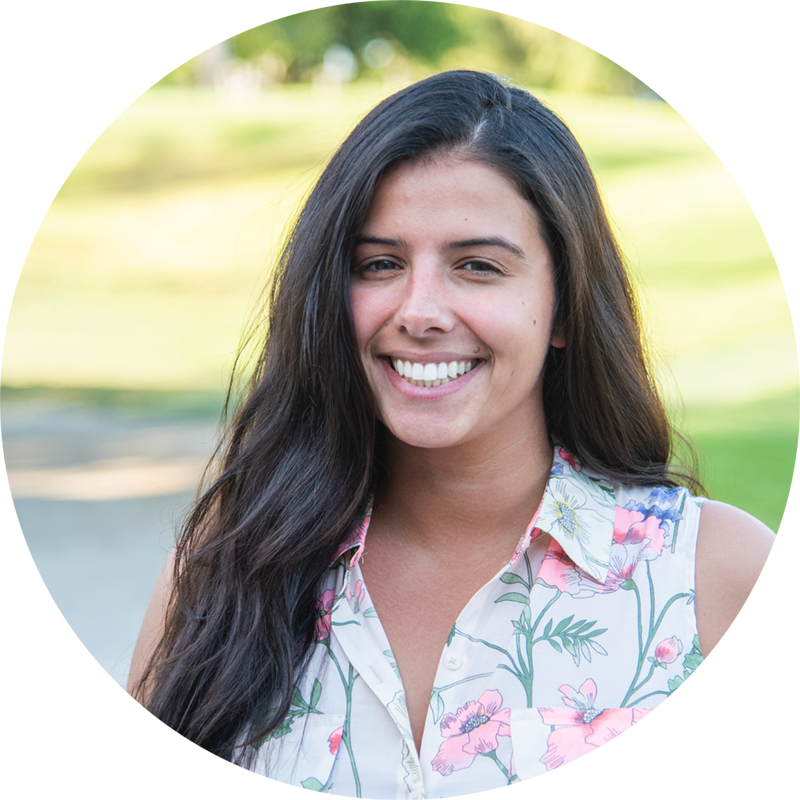 Laela is a leadership development intern, part-time graduate student and a Human Resources coordinator all bundled into one. As an MA Leadership Studies student from USD, she will be assisting and developing leadership programs at HandsOn San Diego. She has worked at a few volunteer programs but is excited to be behind the scenes to help other volunteers give back to the community. She is passionate about ocean conservation and going green. Born and raised in New Jersey, she refers to the state as the Garden State, not the party capital of GTL. You can find her at the beach, reading in the comic section of a bookstore or traveling across city lines almost every other weekend.